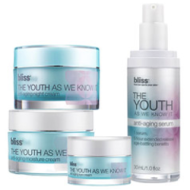 Bliss Spa is running their Sitewide sale again, but this time it lasts until December 26th. Use the promo code below for 20% Off serums, body scrubs, exfoliating masks and more. 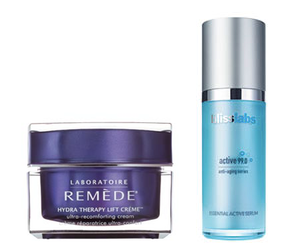 There are a few exclusions to this promotion, such as La Mer products, so check the site for details. 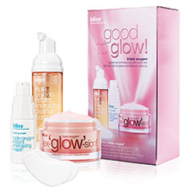 Popular products will sell-out fast, so we recommend shopping Bliss World sooner than later.